Jump aboard The Aqua Mekong – WHERE'S BRENT BEEN? Take a look at a project I worked on with LUXHD and Aqua Expeditions. 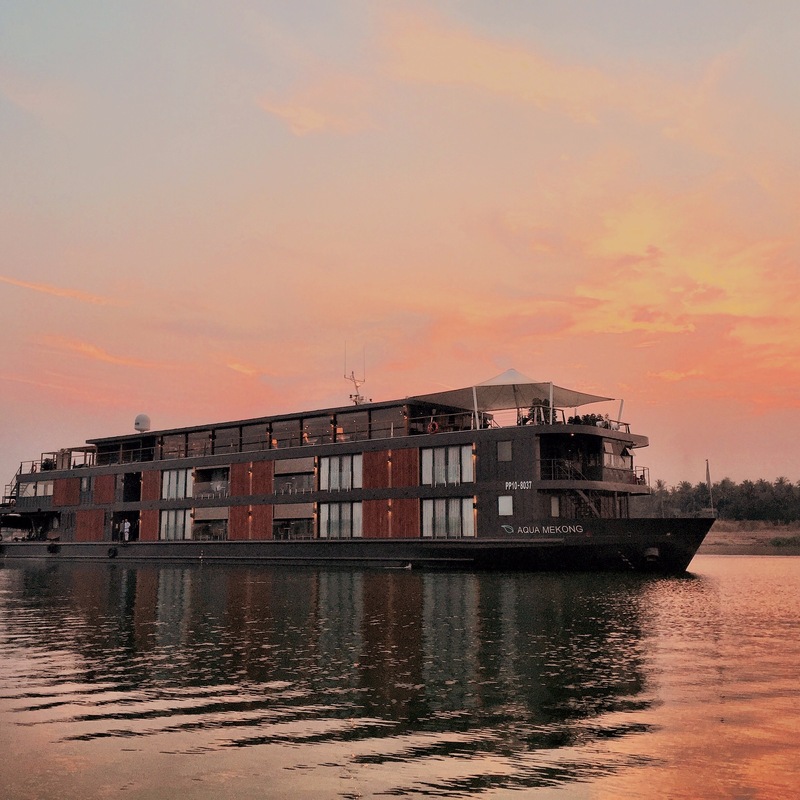 This clip is an interview I did with Francesco Galli Zugaro and part of a longer feature I filmed on board this luxury river cruiser from Ho Chi Minh to Siem Reap. I think it really shows how fabulous this experience is. For bookings please contact me here. LUXHD EXPRESS // MEKONG EP SNEAK PEEK from LUXHD on Vimeo.